The Knowles filters feature high performance EMI filtering in screw-in and solder-in formats, and are available in C and Pi configurations with current ratings up to 20 A. 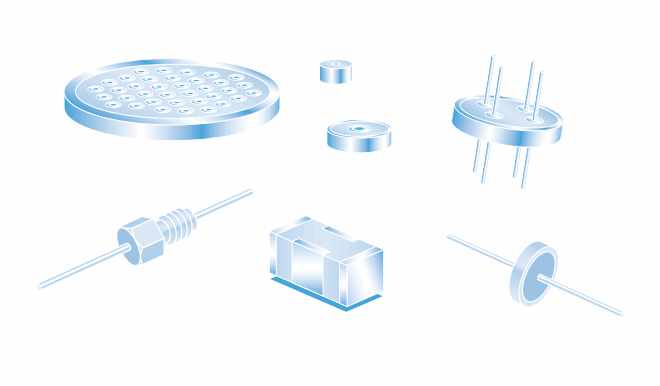 These custom-made filtering solutions range from 2 mm to 8.75 mm sizes and up to 3 kV as standard. Other available products include three terminal balanced line filter capacitors, AEC-Q200 feedthrough capacitors, multi-way capacitors, and MOV arrays for filtered connectors. For more information on the different types of EMI filters, capacitors, and other products, click on the links above or download the EMI catalog.